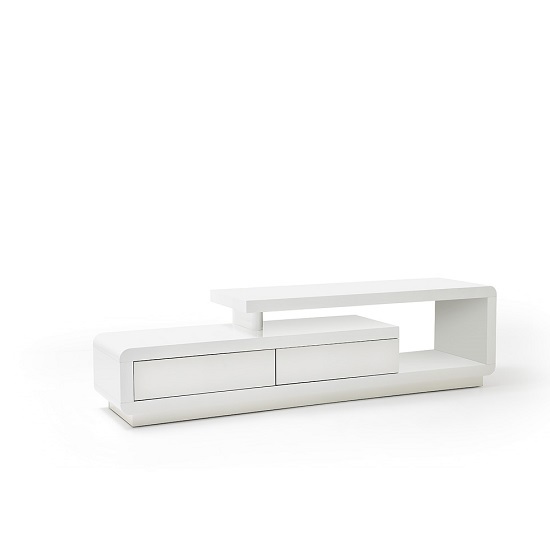 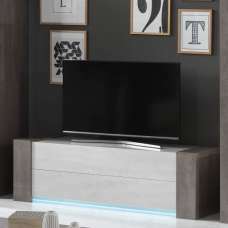 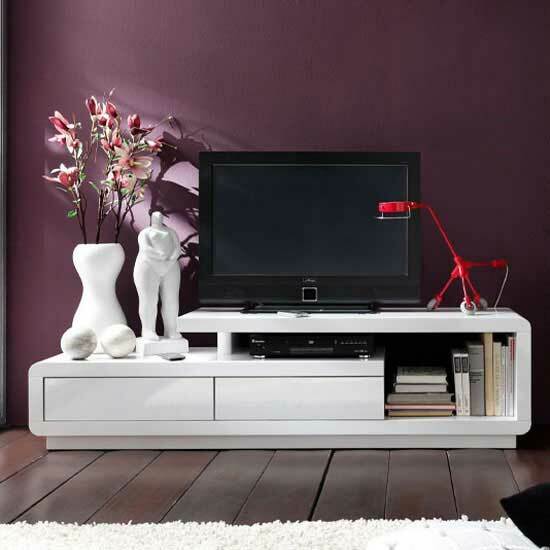 Celia Media TV Element – Unique modern design that will stand out in any room. 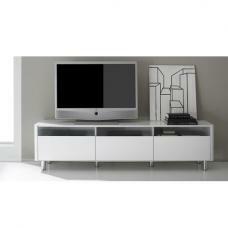 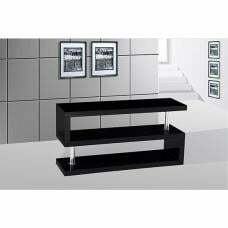 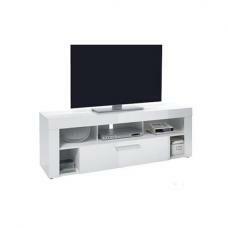 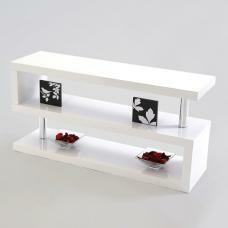 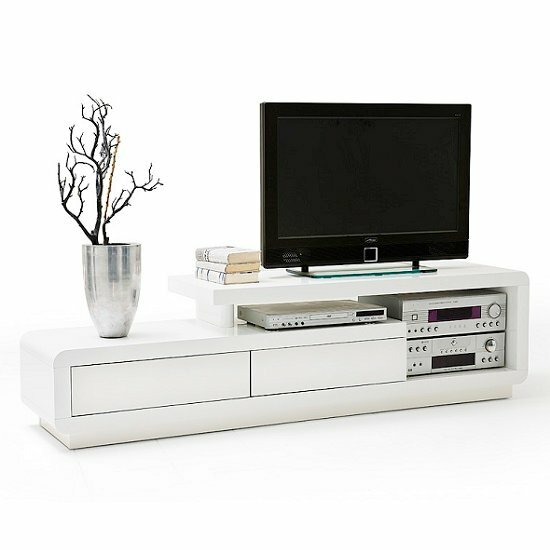 Made from high quality MDF and honeycomb board with a high gloss white finish. 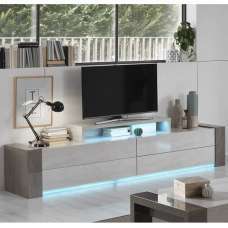 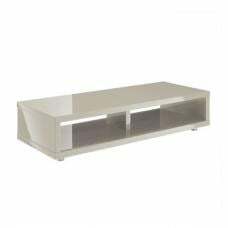 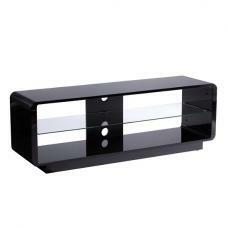 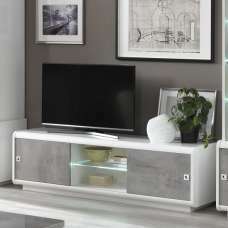 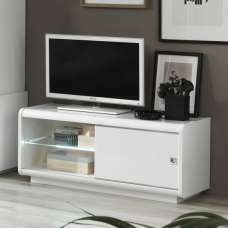 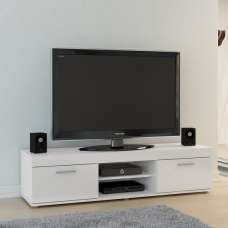 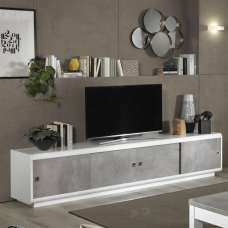 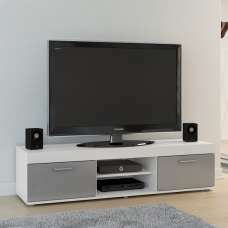 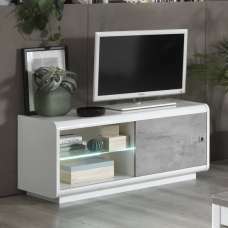 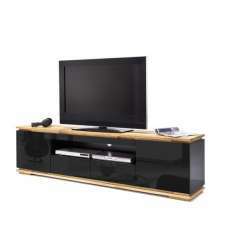 The TV unit features2 drawers with push open function, the TV unit also features storage space that could be used for media devices, books or ornaments.